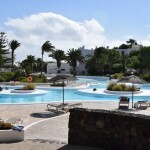 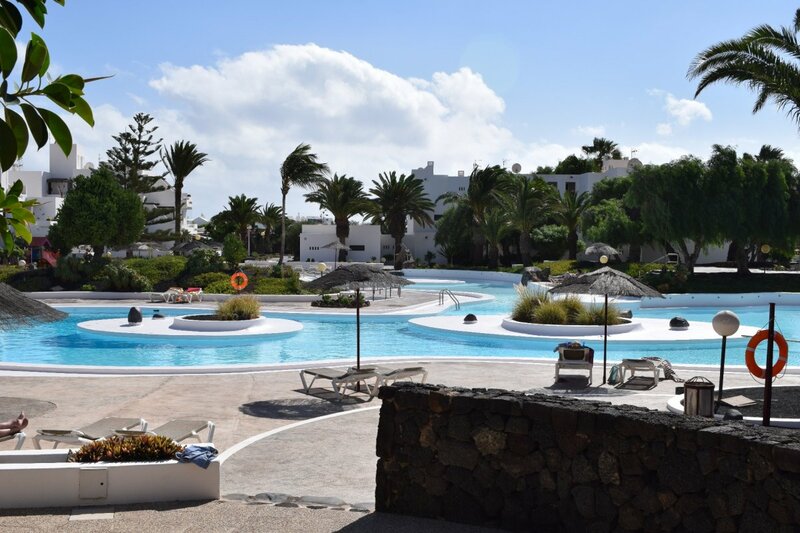 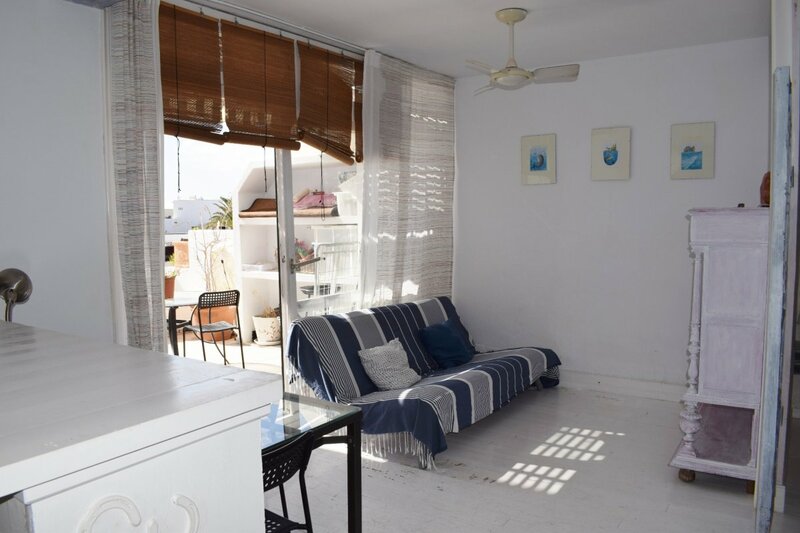 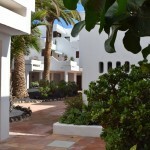 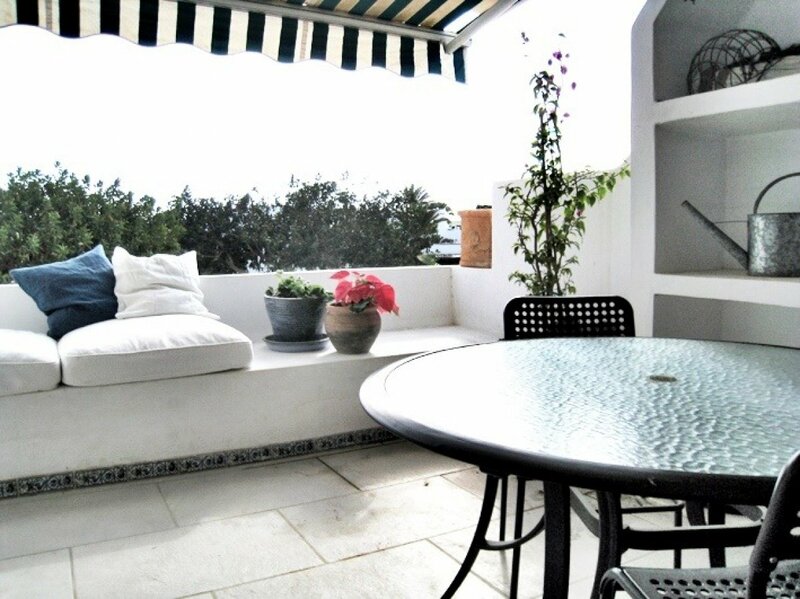 Luminous apartment for sale in the architectural complex Los Molinos, Costa Teguise. 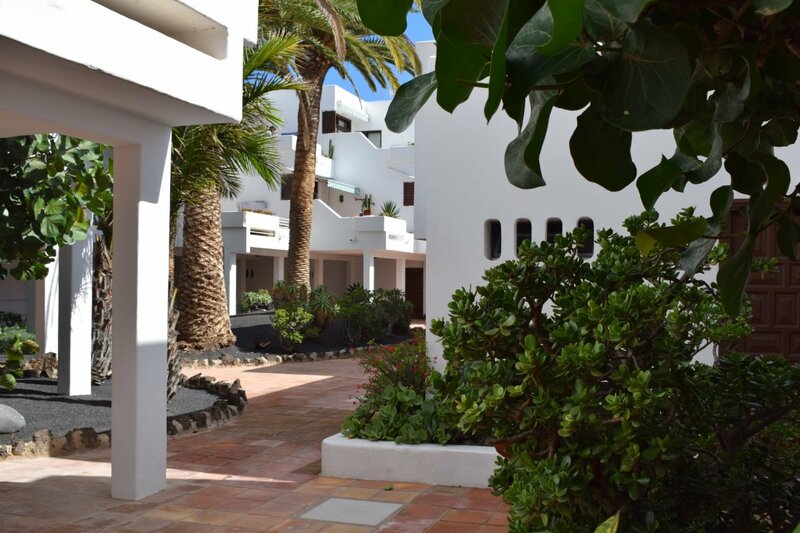 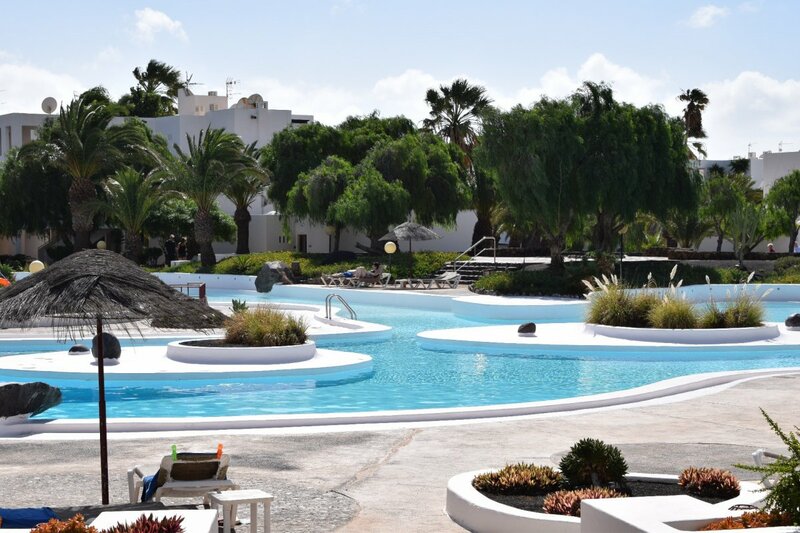 Designed by César Manrique, this historic residential complex offers a large well-maintained pool area, garden areas and children playground and is in a privileged position, close to supermarkets, restaurants and only 5 minutes from Playa Bastian. 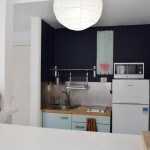 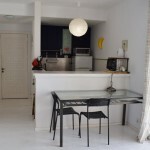 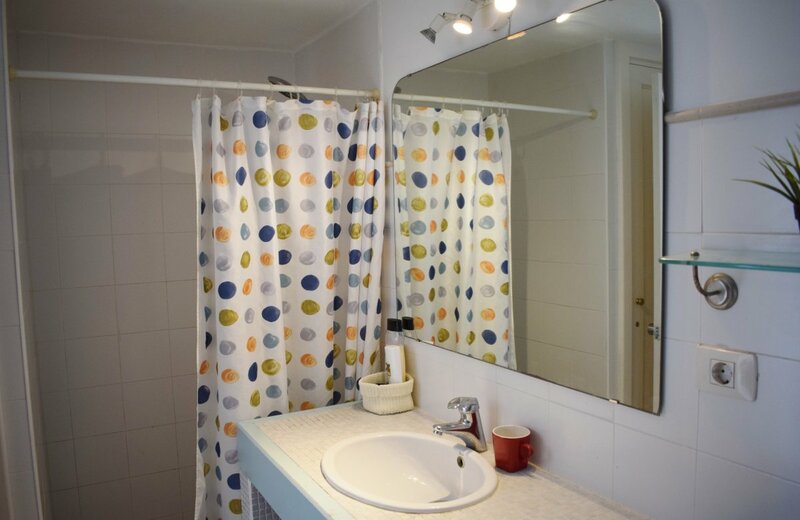 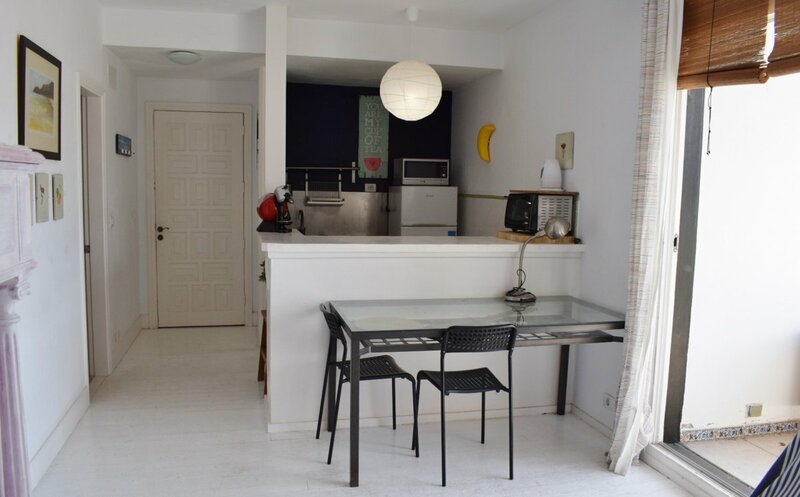 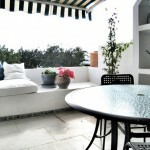 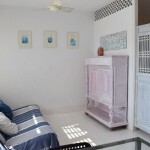 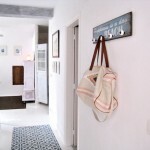 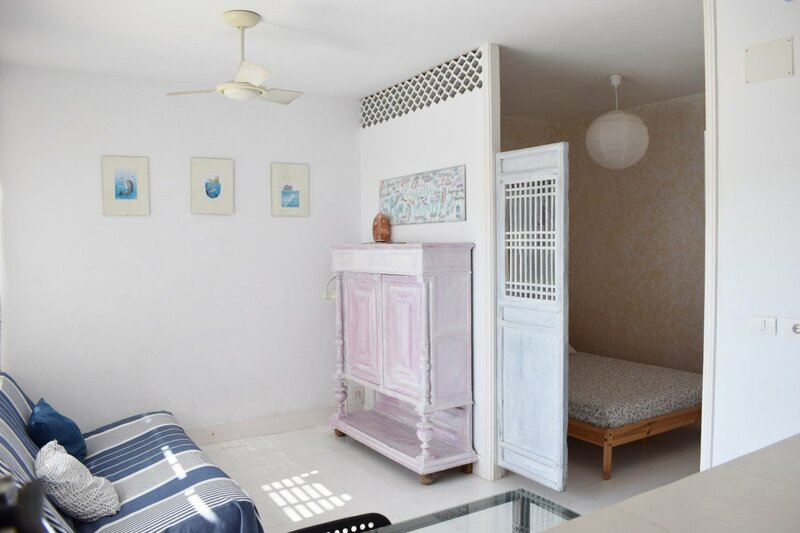 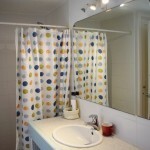 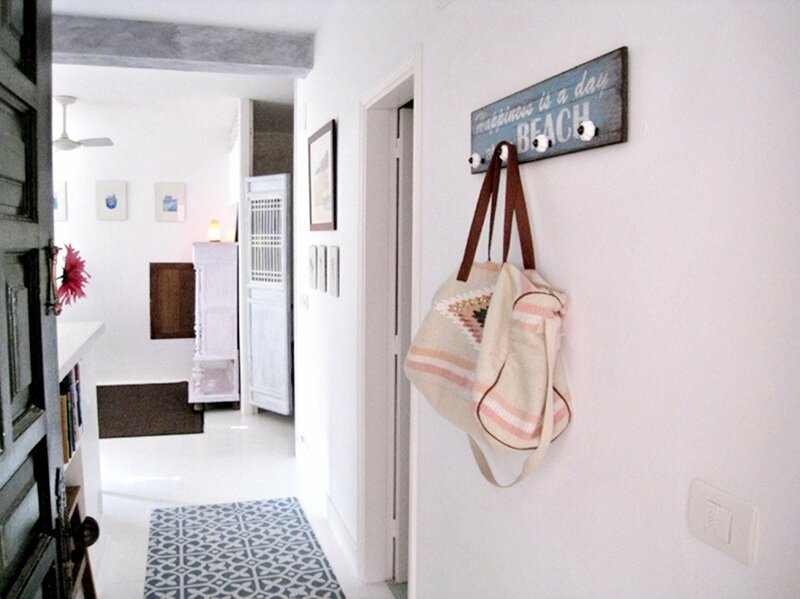 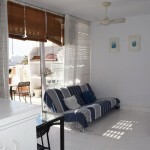 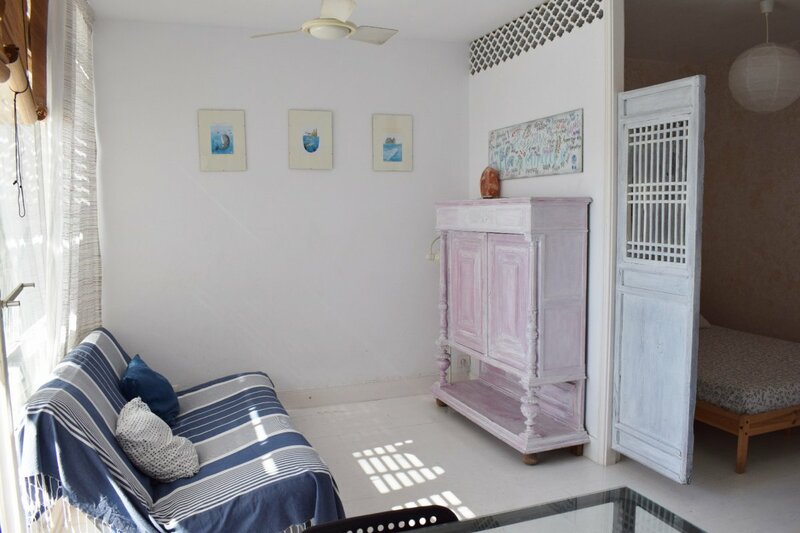 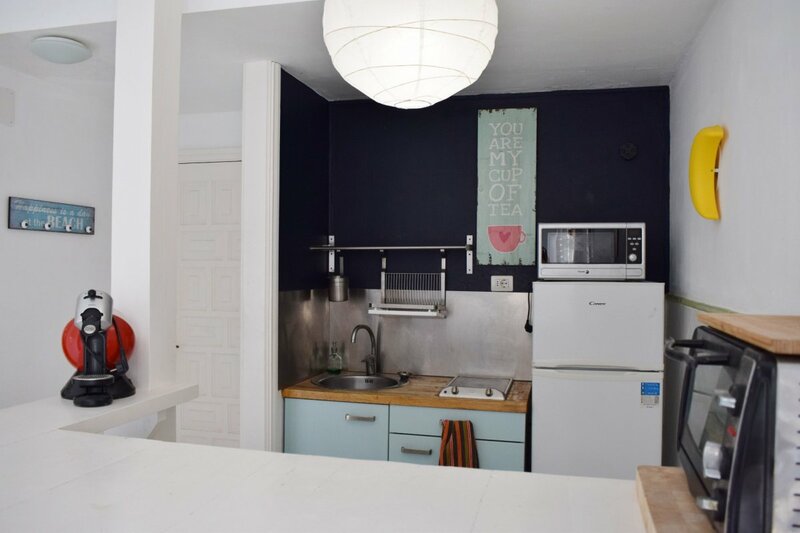 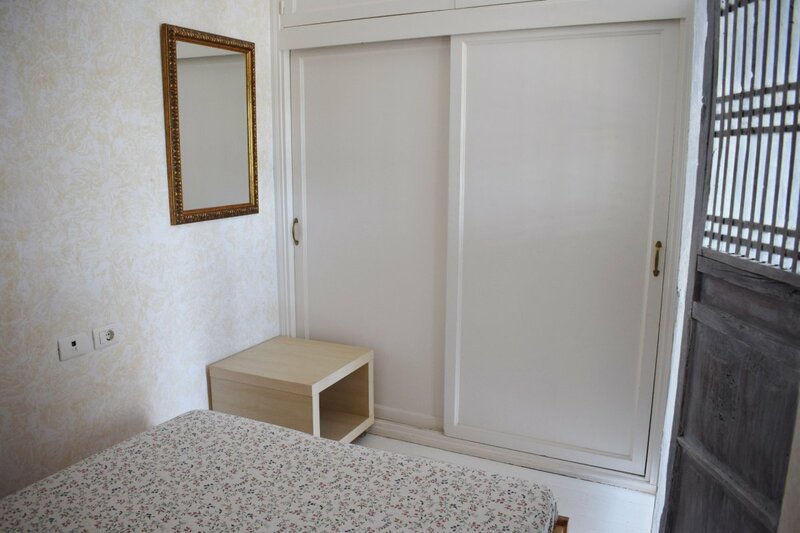 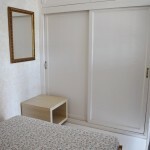 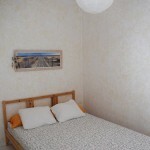 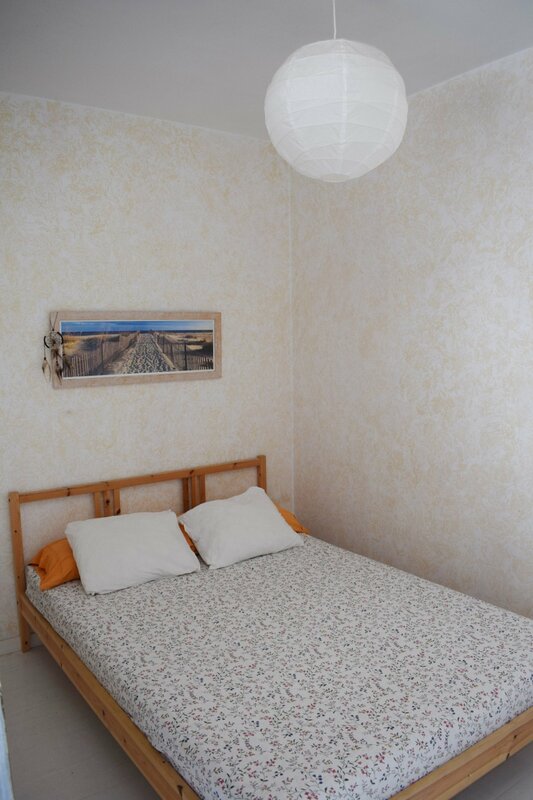 It consists of 1 bedroom, newly renovated bathroom, living room-kitchen and a large terrace.